Beautifully upgraded Single Story, 3 bedroom, 2 bath, condo with an inside laundry room and a LARGE 1 car garage. This Lovely home has all new Simulated Wood Tile Floors, New Baseboards, New Forced Air Unit, Air Conditioning and Ducting, New Water Heater, New Triple Pane Windows, New front door and both Showers and tub have been re-glazed, All completed within the last 5 years. This Adorable home has a great layout with a slider that leads to a quiet cozy private patio. Residents of the Aliso Villas community enjoy numerous green belts, sparkling pool's and a playground. 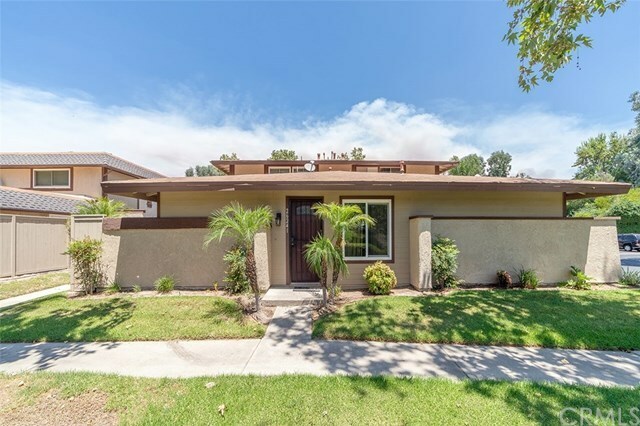 This home is conveniently located close to Trails, Award Winning Schools, Amazing Restaurants and easy access to the freeways. Homeowners also enjoy a Full Lake Mission Viejo Membership that offers numerous activities including Swimming, boating, sailing, kayaking, fishing, concerts, sandy beaches, recreational classes, private event rental and seasonal activities. This Home has EVERYTHING you need and MORE! Come take a look and fall in love!! !